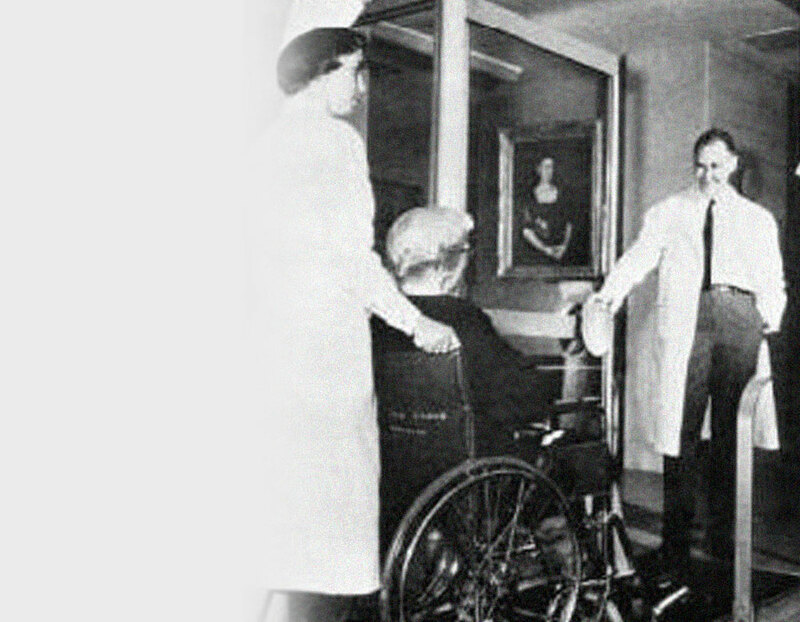 Magee has been leading the way in innovative techniques and rehabilitation therapy from the very beginning. Upon her death in 1923, Anna Justina Magee honored her parents by establishing Magee Rehabilitation hospital in their memory. 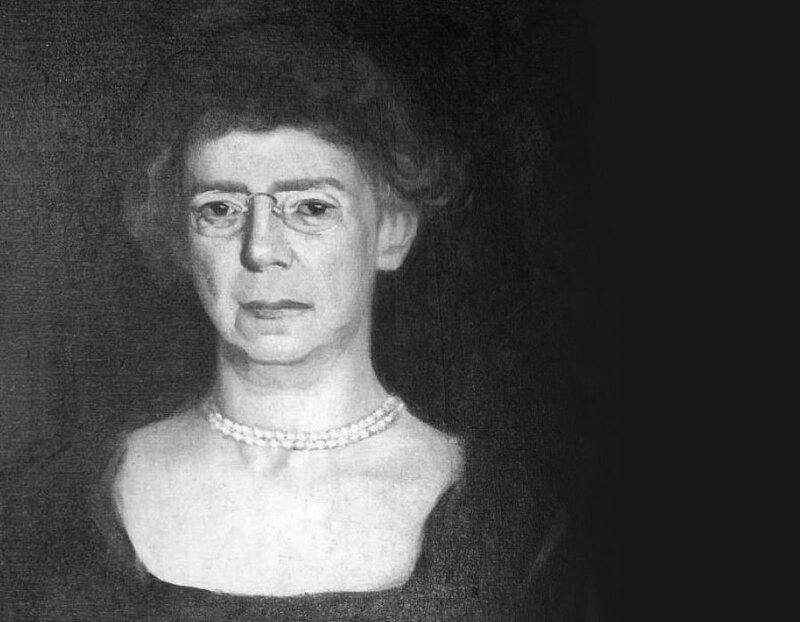 Anna Magee’s vision was to establish an institution that served the people of Philadelphia and beyond. Today, we continue her dream. Anna Justina Magee was a fifth generation descendant of Johann Christian and Christina Kneass who arrived in Philadelphia from Rotterdam in September 1753. Miss Magee was born on January 21, 1843, the fourth daughter and one of seven children of James and Caroline Magee. James Magee and his business partner George Taber manufactured saddlery hardware at 4th and Market Streets, and found a very popular outlet for their goods in New Orleans. As their Southern trade flourished, they invested in lands in the Southern states. Soon, they formed another firm bearing the Magee name in New Orleans while continuing to do business in Philadelphia. James Magee retired from the business in 1847 to pursue other interests. Known as The Father of the Pennsylvania Railroad, he was one of its incorporators and first directors. Besides other railroad interests, he founded and served as the first president of Westmoreland Coal Company. He was on its Board of Directors until his death in 1878. During the same period, he was a vestryman of St. Stephen’s Episcopal Church at 19 South 10th Street in Philadelphia, where Anna Magee also worshiped and, in tribute to her father, later became one of its major benefactors. As an adult Miss Magee was active in many religious and civic organizations, including the Acorn Club, the Philadelphia Society of Colonial Dames of America, the Philadelphia Chapter of the Daughters of the American Revolution, the Associate Committee of Women to the Board of Trustees of the Pennsylvania School of Industrial Art, and the Historical and Genealogical Societies of Pennsylvania. Despite these activities, Anna Magee lived very privately at 1720 Walnut Street until she died in 1923 at the age of 80. In her Will, in memory of her parents, she endowed the Magee Professorship of Medicine at The Jefferson Medical College. And, with a gift of $1,285,000, she established what is now Magee Rehabilitation Hospital. In 1954, the Orphan’s Court of Philadelphia permitted the use of the Magee Trust Fund to establish a rehabilitation center, ruling that rehabilitation was now seen as a dynamic form of convalescent care and that such service was consistent with the wishes of Anna Magee. The search for a founding director of the hospital led to H. Frazer Parry, M.D., who had studied with Drs. Rusk and Krusen. 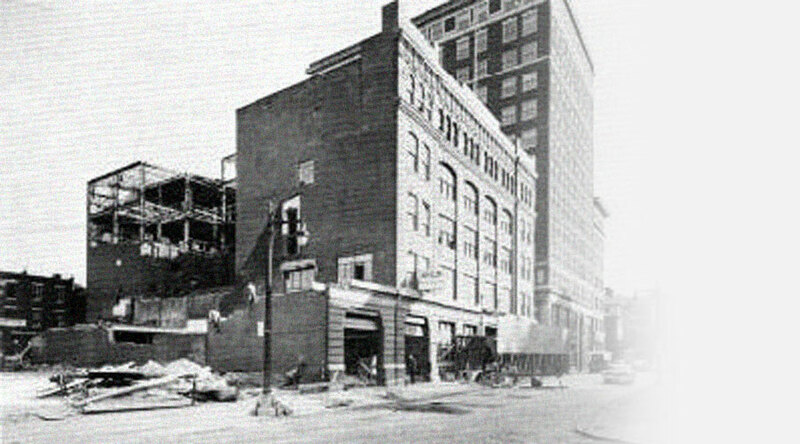 He assumed the post in September 1955, setting up office space at 1500 Walnut Street where he worked with a team to find an appropriate building for the hospital. A former factory at 1513 Race Street was ideal because of its central location, open floor space, and relatively few walls that would have to be taken down. The building was purchased from American Meter Company, and construction and renovations began in December 1956. The total cost of the project, which was designed for 39 patients, amounted to about $2.5 million. 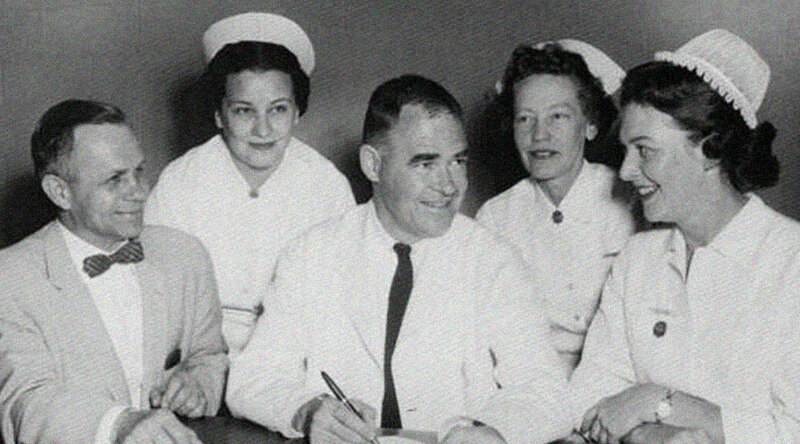 Opening ceremonies for Magee Memorial Hospital for Convalescents were held on March 9, 1958, and with a staff of 30 in place, the hospital, the first of its kind in Philadelphia, began admitting patients the very next day. In the first two years, approximately 57 percent of the care was free. Leading the way in innovative techniques and rehabilitation therapy from the very beginning, Magee Rehabilitation is now acclaimed as one of the best rehabilitation hospitals in the nation, due to the vision of Anna Magee and her legacy to the community in the Philadelphia region. With over 50 years experience in rehabilitation care, Magee stands alone in offering outstanding care for the patients we are privileged to serve.